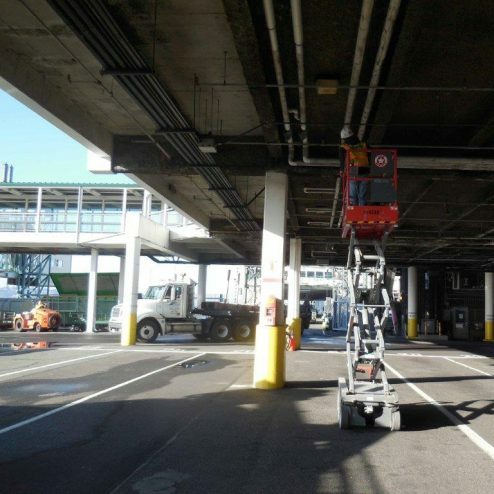 EHSI conducted a hazardous materials survey for the Colman Dock terminal replacement project. 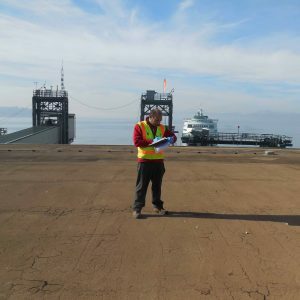 The survey included the terminal and concession areas. Colman Dock is the largest ferry terminal in the Washington State Ferry system and will be replaced with a new multimodal terminal. EHSI is working as the hazardous materials subconsultant on this project and is providing the hazardous materials survey, abatement design, bid specifications, and abatement oversight. Construction on this $326M transportation project begins in 2017. This entry was posted in Hazardous Materials, News, Projects by Nancy Yee.